ALERT: Portland General Electric (PGE) crews will be removing cottonwood trees in Somerset West Park along NW 185th Ave due to their costly and difficult maintenance and as part of the park's redevelopment. Additional improvements will be made to this area to reduce flooding during high waters. THPRD will replant the area with trees and native plants during the park's redevelopment, expected to start in late 2020. PGE will remove trees in two phases: phase 1 during late May 2019 and phase 2 after July 4, 2019 (exact dates will be announced as tree removal nears). Signs will be posted to alert visitors about the closure of this area during tree removal. For more information on the park's redevelopment, please visit the Somerset West Park Bond Measure website. Located in the Sunset West/Rock Creek/Bethany neighborhood at the intersection of NW 185th Ave. and NW Park View Blvd., the six-acre Somerset West complex offers a wide variety of recreational opportunities. 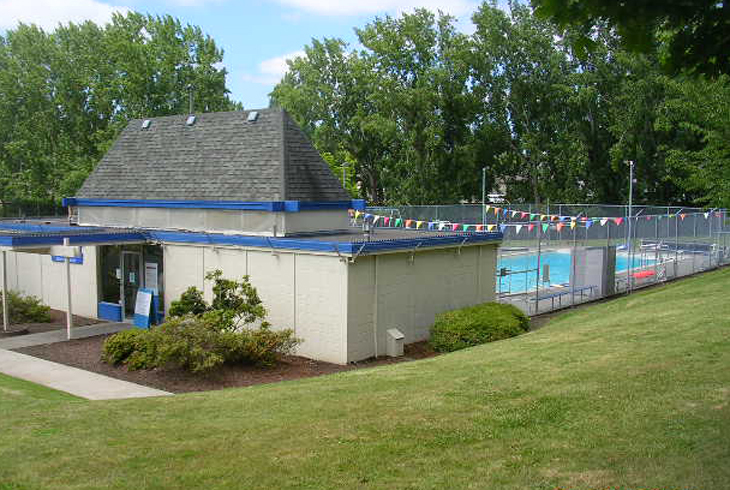 While the centerpiece is the Somerset West Swim Center - a 25-yard outdoor pool open during the summer season - the park includes fields for baseball/softball and soccer, basketball and tennis courts, a playground and swing set, and a covered picnic area. 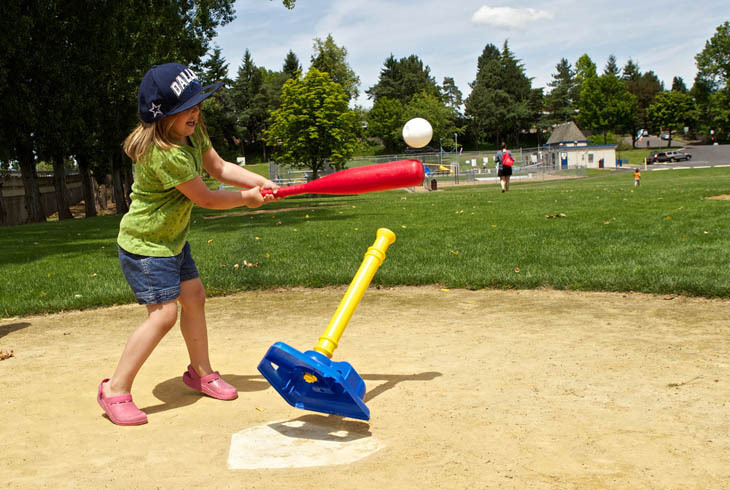 In 2016, Somerset West Park will receive field and playground improvements funded by the 2008 bond measure.